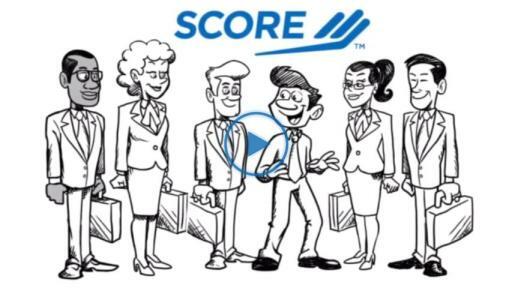 Want a mentor, but don’t have time to visit a SCORE office? Many small business owners are working fulltime and/or raising families while building their business. If time or location constraints prevent you from visiting one of SCORE’s 300 offices nationwide, you can connect online instead. Using videoconferencing technology, clients can virtually meet with their mentors in a more personal way than telephone or email. Since 1964, SCORE has helped more than 10 million aspiring entrepreneurs to start and grow their small businesses. SCORE’s 10,000 volunteer business experts provide free mentoring, workshops and educational services to clients. In 2015, SCORE mentoring helped to create 55,000 new small businesses. For more information, visit www.score.org and follow SCOREMentors on Facebook and Twitter.